According to the story on Mashable, AOL is furthering its quest to become solely a content provider. A few years ago, the once-thriving company paid $850 million for a social network startup called Bebo, but that was about the end of the story. 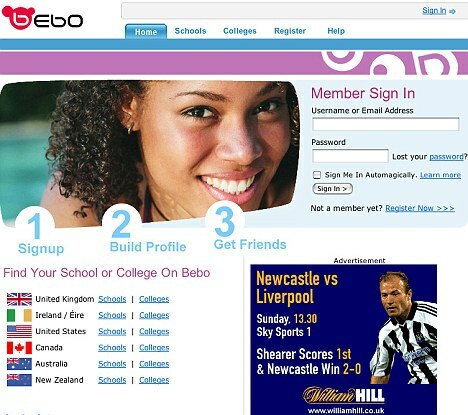 At the time, Bebo was said to be the front runner in a battle to overtake MySpace and Facebook. In the two years that have followed, Bebo hasn’t done much, other than going down in history as AOL’s largest flop. However, an unknown buyer thinks that they can do something with the network, and has taken it off of AOL’s hands. Like everyone else, we’re in touch with AOL, and waiting for any sort of details that arise. We’ll keep you updated when they come. Update: All Things Digital is saying that they have a “non-denial” about the sale, wherein AOL states “we haven’t announced anything”. Sometimes a lack of words speaks volumes. Update 2: Silicon Alley Insider had a sharp eye and caught a tweet (which has since mysteriously disappeared) from a Wall Street Journal staffer with the details. 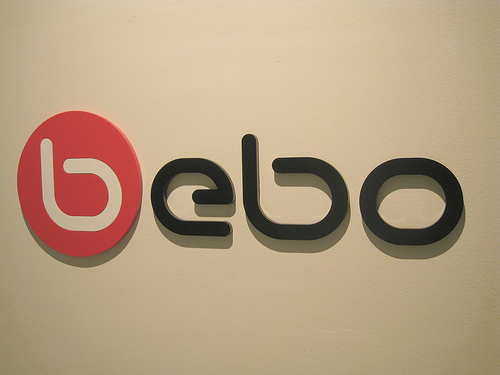 Bebo will be sold to Criterion Capital, for an as-yet-undisclosed sum. However, SAI reports that Criterion Capital only manages 1 billion in funding, and so the price must be considerably lower than what AOL first paid. Update 3: TechCrunch states that a “source close to the company” is claiming a selling price of $10 million. Though that’s considerably less than the original purchase, the article goes on to describe how the sale could be written off as a loss for AOL. Read next: Typing on your Android just got easier. Get Swype while you can.